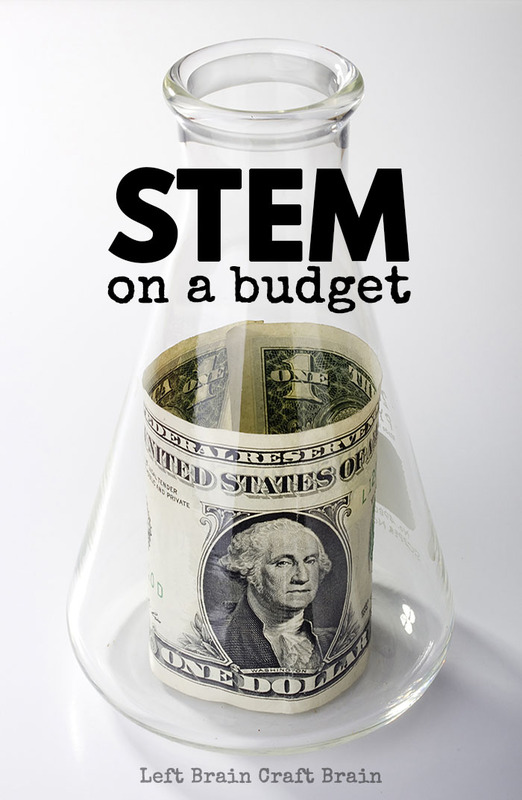 The number one question I get about STEM projects is “Where can I find the supplies cheaper?” Teachers’ budgets are tight, almost non-existent. Household money in many families is tight too. But this shouldn’t be a deterrent to learning about Science, Technology, Engineering and Math. So I gathered up some of my friends and we brainstormed ways to learn without spending a lot. 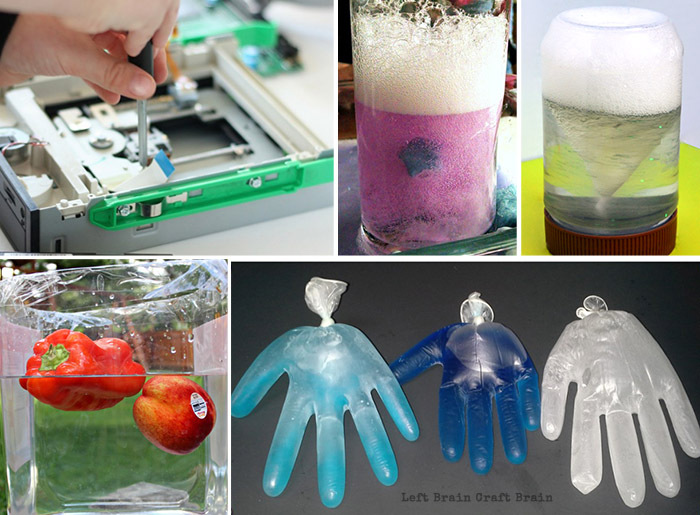 Their creative ideas include cool stuff like backyard STEM, make your own plastic and learning in the kitchen. All great stuff, all really cheap. 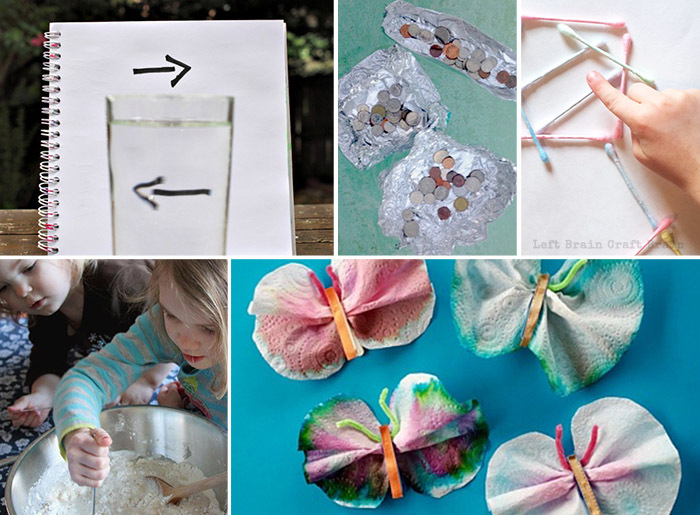 These activities show that you don’t have to have a lot of money to have great learning activities. 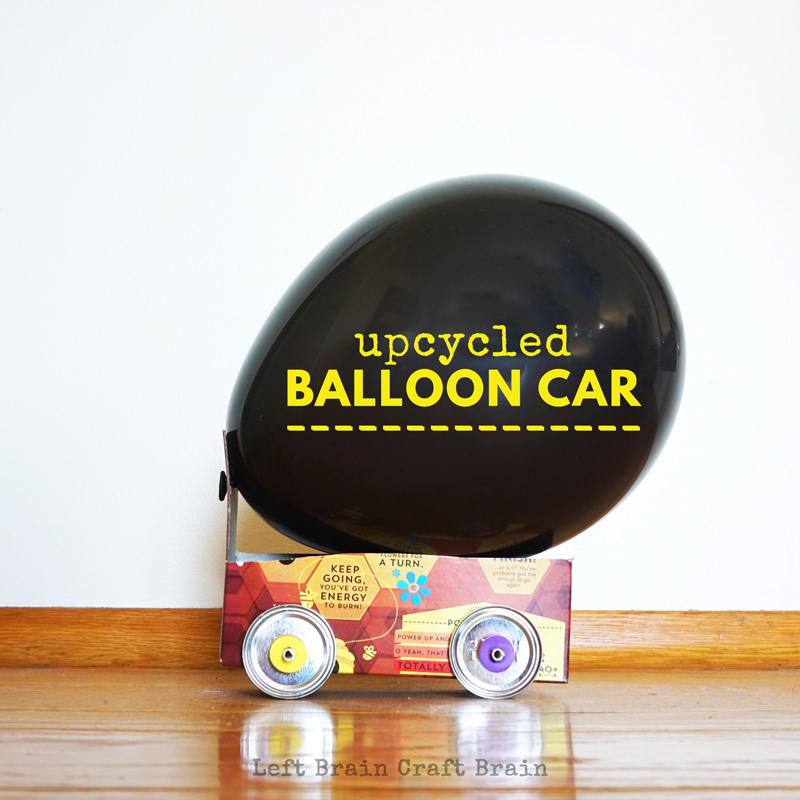 You can make your owns toys, do some edible science or create by tinkering. 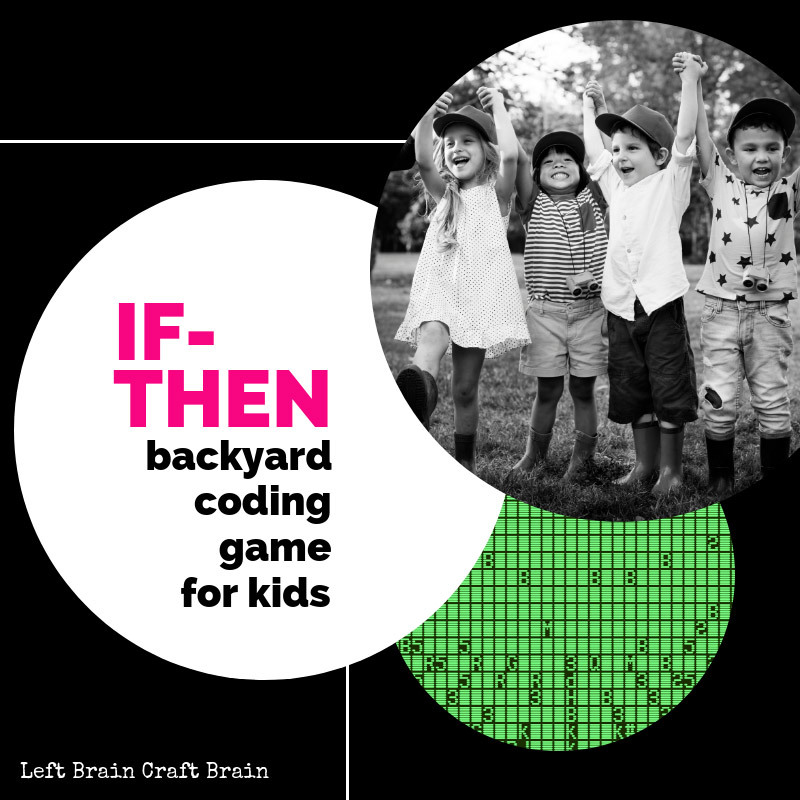 First up are some screen-free coding ideas. No expensive tech to buy!! 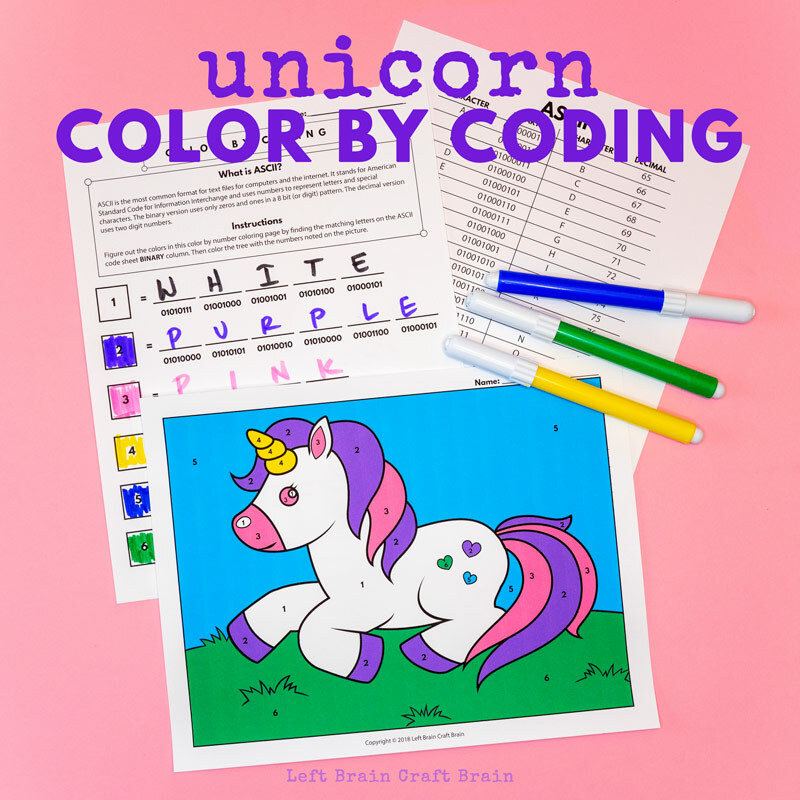 Kick up your next coloring session with some coding in these fun color by number coloring pages that incorporate ASCII binary code into the mix. 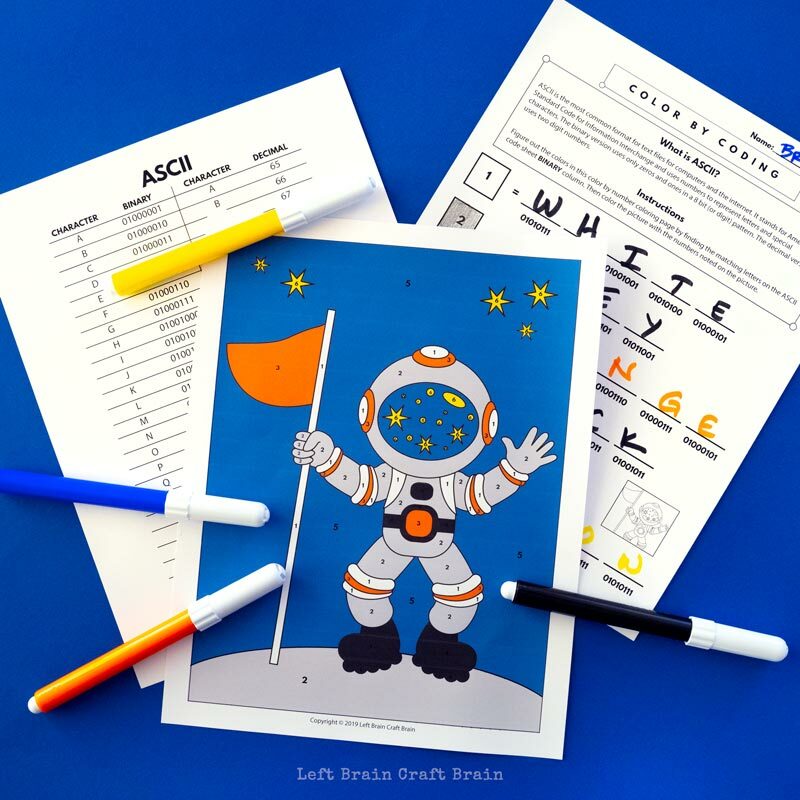 Kids will love both the astronaut and unicorn versions! 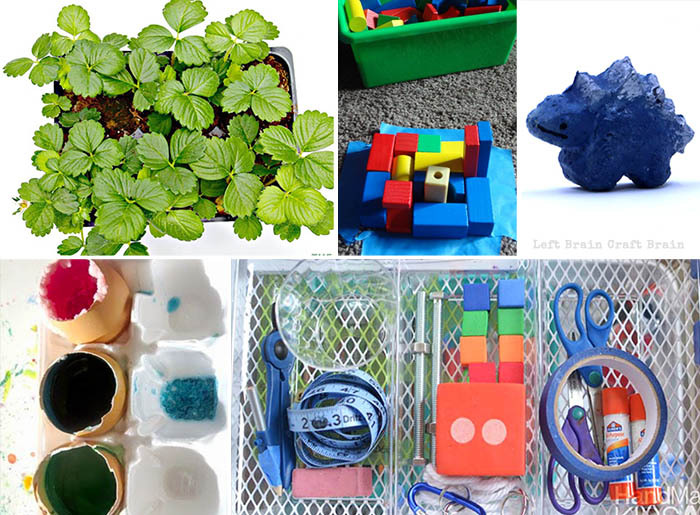 One of the best ways to do STEM on a budget is to use recyled materials. 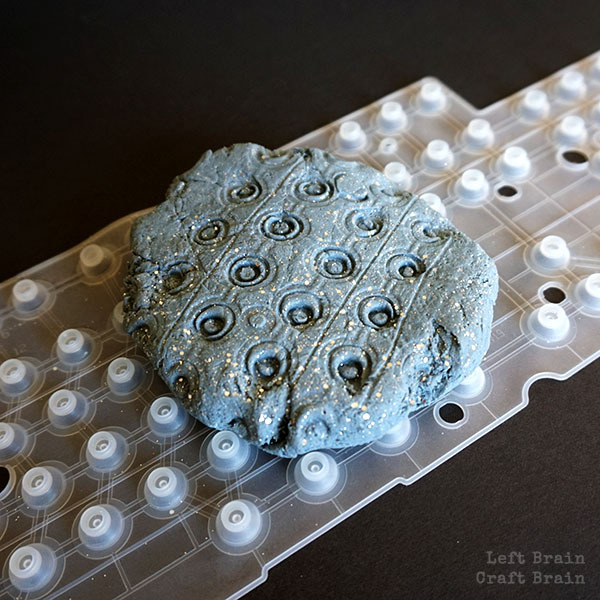 Here are a few of our favorites on Left Brain Craft Brain. This list just keeps going! 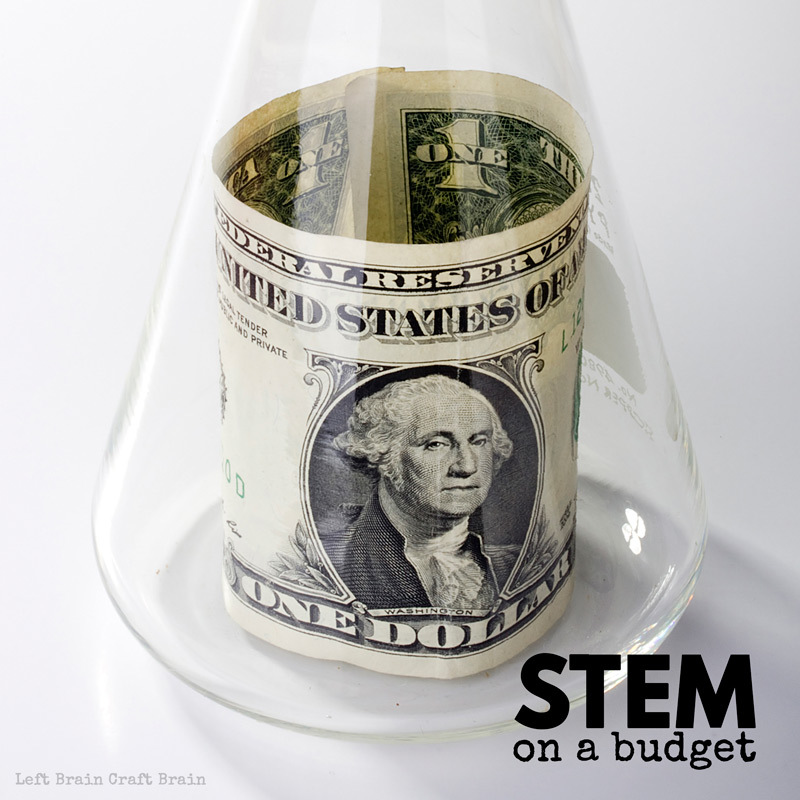 Check out some budget STEM ideas from some of my favorite bloggers. 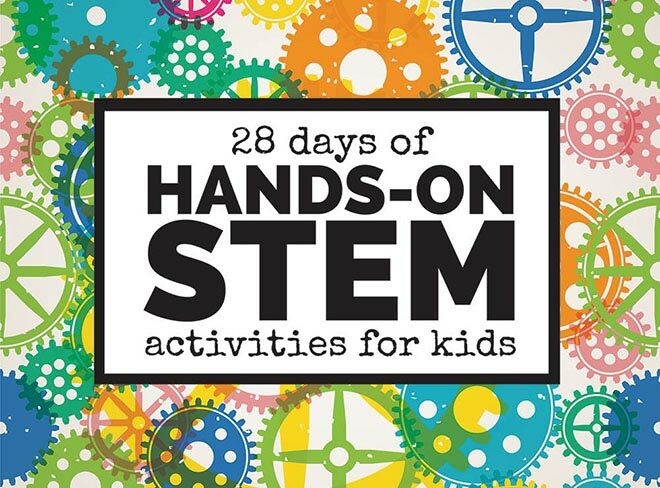 These STEM On a Budget activities are part of an amazing series of hands-on STEM activities for kids. 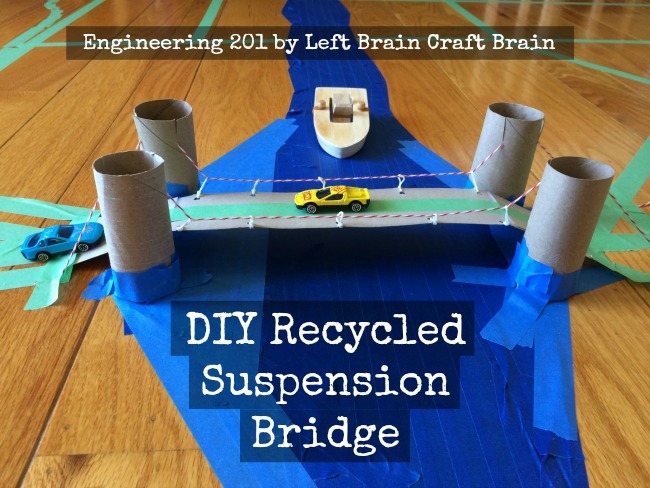 I’ve joined up with 28 other bloggers and we’re creating 60+ fun science, technology, engineering & math activities. 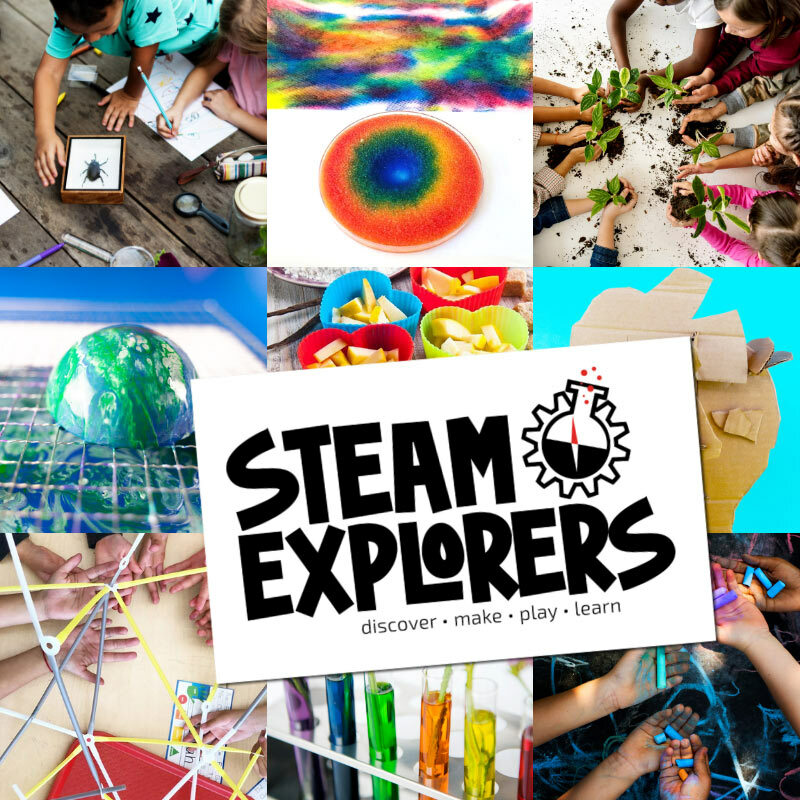 Click here for the full list of activities or check out our other topics: STEM Goes Green, STEM Challenges and Coding for Kids.